The mood is somber at High Bridge Arms as the shop is closing following introduction of a law to video all gun and ammo sales and transmit data to the police department. In July, Supervisor Mark Farrell asked city attorney’s office to draft legislation increasing restrictions on gun stores operating in the city to mandate the recording of sales, storing the videos for at least five years, and transmitting data on buyer and firearms to police at least once a week. 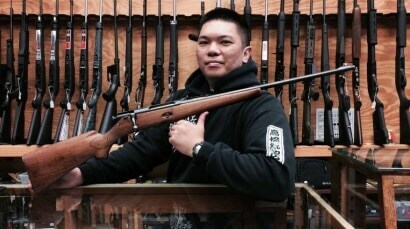 With the proposal’s planned introduction, owners of High Bridge Arms — the sole gun shop in the city of 830,000 — had feared the new regulations would mean the end of the shop over requirements to hand over personal information to include names, addresses and birth dates to city officials in conjunction with gun and ammo sales. With the ordinance formally introduced earlier this month, High Bridge made it official and is having a going out of business sale. The store is has confirmed they will clearance out their inventory in preparation to close the doors for the last time at the end of October. “Orders for any items we don’t have must be placed before the 15th of October,” reads another notice. The city ordinance, as outlined by Farrell, would mandate that all sales of firearms or ammo in the city limits be recorded on video and stored for a minimum of five years. Further, it directs a list of personal data be collected from any buyer and transmitted to the SFPD within a week of the sale. To news that his legislation may force the shuttering of High Bridge, Farrell was candid. The most high-profile recent murder in the Bay Area city, that of Kathryn Steinle, 32, has been tied to an illegal gun wielded by an undocumented immigrant with a criminal record who allegedly used a gun stolen from a Bureau of Land Management ranger’s car. Steinle’s family are currently perusing claims for damages from the BLM, San Francisco Sheriff’s Department and U.S. Department of Homeland Security, claiming the ranger’s weapon was left loaded and in plain view in his car. 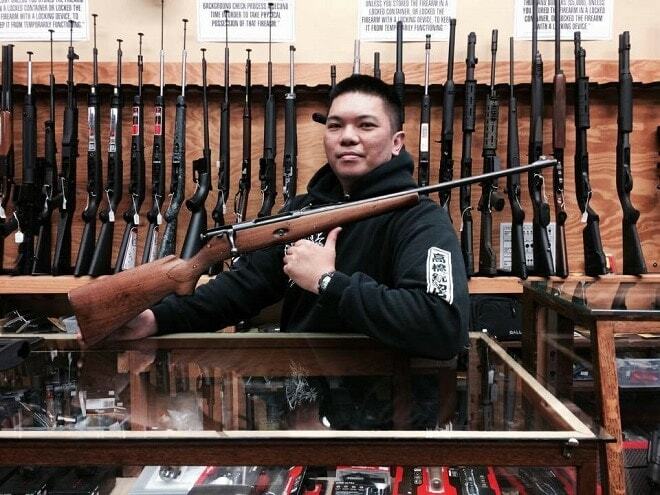 While city lawmakers may see the closing as a win for public safety, Bay Area gun owners see otherwise.